Wilhelm Brenneke designed the 7x65R cartridge in 1917, and since then it has been one of the most popular calibers for double rifles and combination guns. The 7x65R ammo is ballistically very close to its brother 7×64 and it is ideal for all types of Central-European hunting. The maximum pressure level is limited by C.I.P. to 380 MPa, and the caliber meets the requirements for all European big game including Moose, Bear, Red Deer and Wild Boar. 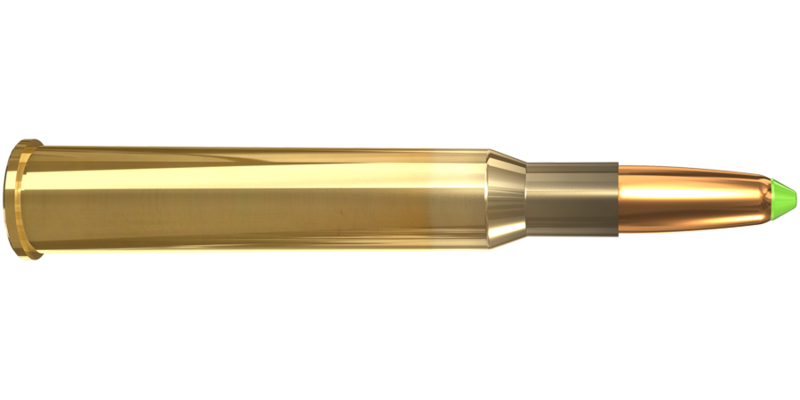 The 7x65R cartridge comes factory loaded with the 10.1 g / 156 gr Naturalis® bullet. 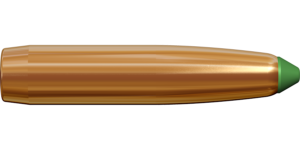 Read more about the Naturalis bullet here. See product chart below for cartridge data.